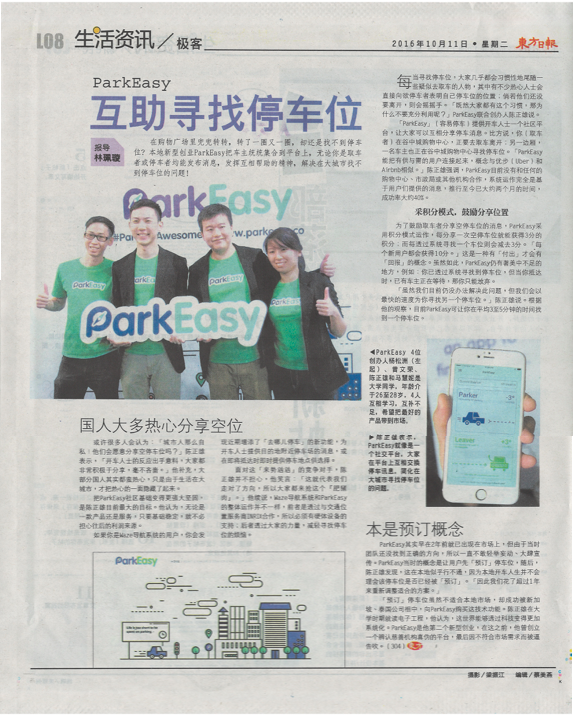 This Malaysian startup's vision from the very start was to eliminate the time and stress involved in finding a car park. Parking in busy locations is becoming an increasingly frustrating endeavour, but with ParkEasy the hassle is cut to a minimum. Event attendance of 23 media persons. 32 pieces of media coverage across online, broadcast and print titles. 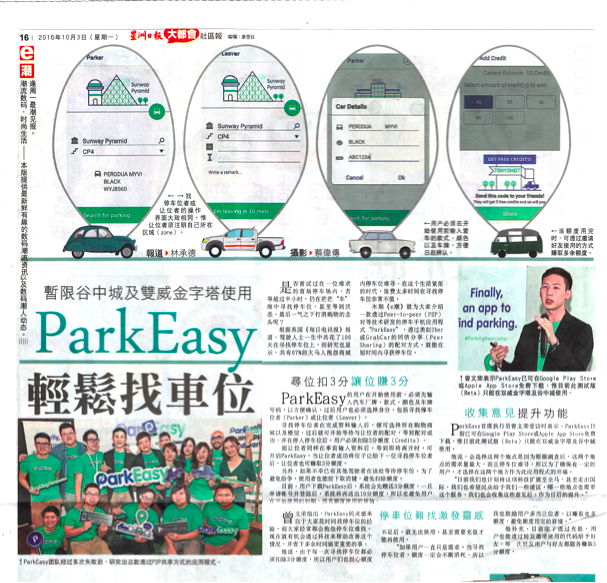 Media coverage: more than RM800,000 in PR Value.